Whether you’re a lover of all things ‘arty’ or just looking for some Christmas design inspiration then you’re in for a treat. Our Sevenses blog this month is getting festive and features inspiring Christmas creations from some of our best-loved retailers and institutions. We have a whole host of delights for you, including our favourite Christmas adverts, animations, exhibitions and book releases. We hope you all have a great Christmas and a very happy New Year. Look Out Santa. In this lovely short animated film by Lego, Santa gets accidentally kicked under the sofa with no way of getting back to the grotto, but Sensei Wu comes to the rescue. With moral undertones of team work and dedication, Lego have an important message for us this Christmas. As ambassadors of event marketing we’re always on the look out for great examples of events that connect with audiences and leave a lasting impression. This experiential marketing campaign from the Post Office (believe it or not) is a great example. We don’t tend to associate the Post Office with creative campaigns but their campaign to allow customers to create their own stamps really gets our stamp of approval. Check out the Post Office Pop Up Stamp Shop and their simple yet effective way of offering a bit of personalisation this Christmas. If you’re looking for something do over the Christmas break, why not head to the V&A to see Winnie-the-Pooh. Until April 2018 the V&A will be exploring the classic illustrations of this now Disney classic. 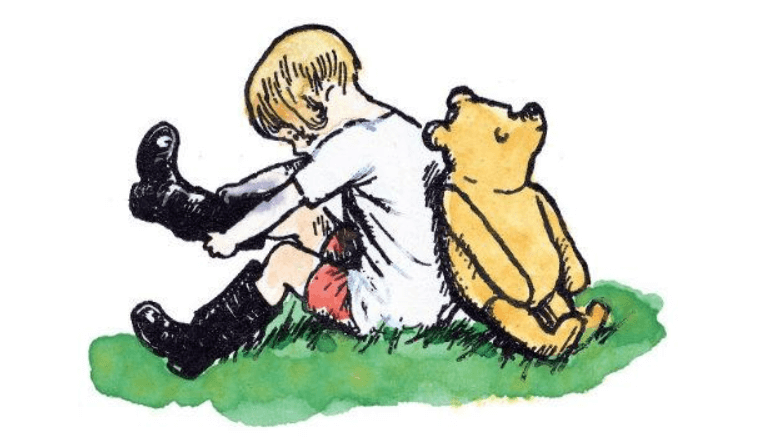 Here you can see original drawings by illustrator E.H. Shepard go on display for the first time in 40 years, as A.A. Milne’s stories are brought to life in the largest ever exhibition dedicated to the lovable character and his creators. Each year we wait with baited breath for the reveal of the Christmas TV ads. 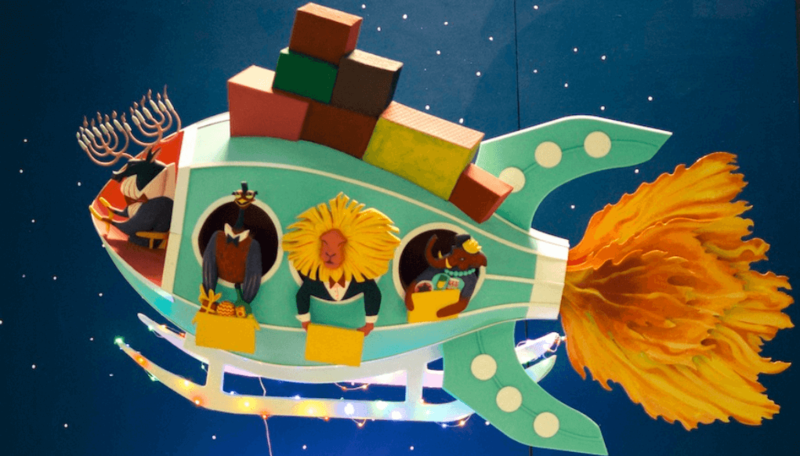 Normally, it’s the big department stores and supermarkets that make the headlines but this year we’re just totally in love the this stop-animation from the BBC. Large retailers and department stores never disappoint us with their window displays at Christmas. Go behind the scenes at Fortnam and Mason to see how they produced their Christmas store front spectacular. Created with proper artisan craft skills, design and vision – it totally gets our vote. 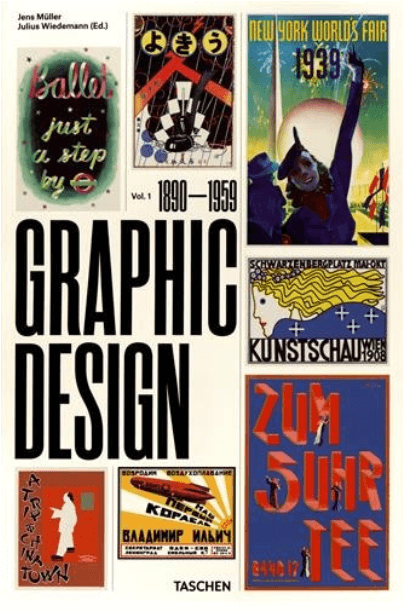 Released earlier this month, The History of Graphic Design Vol 1: 1890 – 1959 provides a comprehensive look at hundreds of landmark projects, industry leader profiles, and illustrated timelines for each decade. It traces the evolution of this creative field from its beginning as poster design to its further development into advertising, corporate identity, packaging, and editorial design. 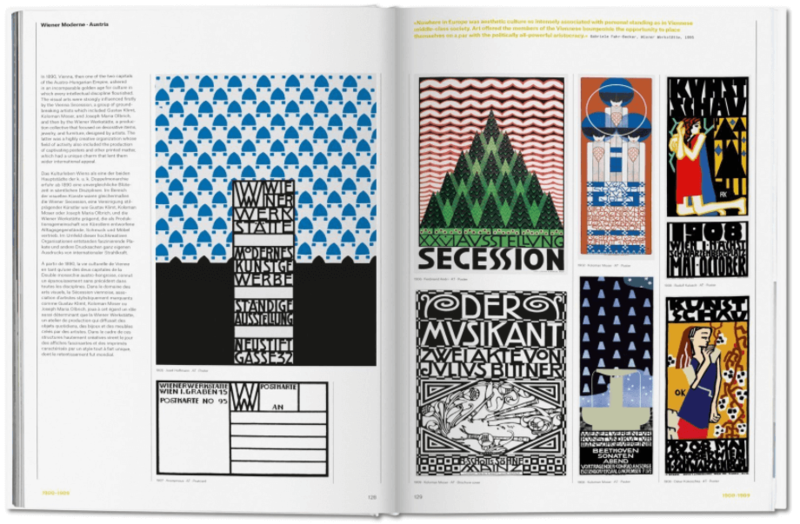 Organised chronologically, the volume features over 2,500 seminal designs from all over the world. If you’re interested in graphic design, you’re going to love this. This year we expanded our work space when we took over the shop below our premises. Steeped in history we documented the sympathetic restoration of the building which is now the creative home to even more creative producers and designers at SomeBrightSpark. 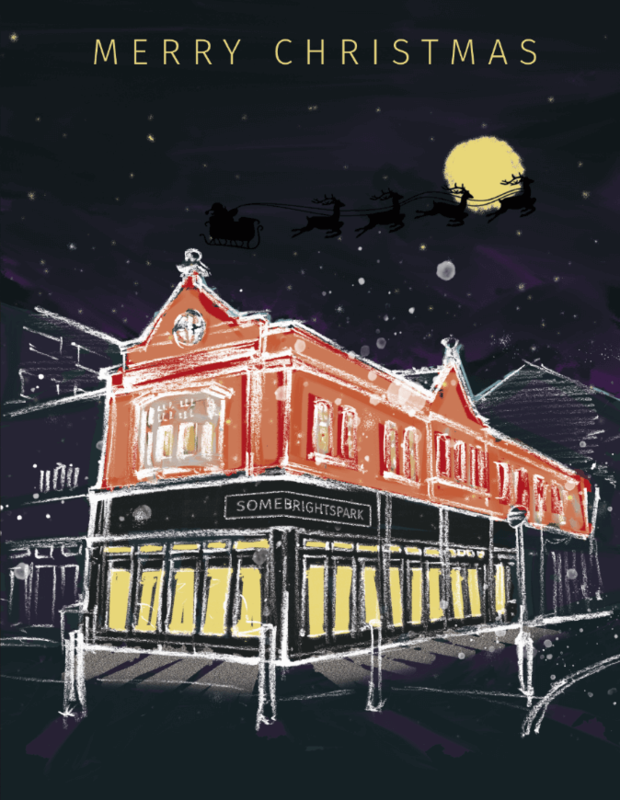 It comes as no surprise that the building became a focal point for our Christmas card this year which was hand drawn by our designer, Alex Rodrigo.